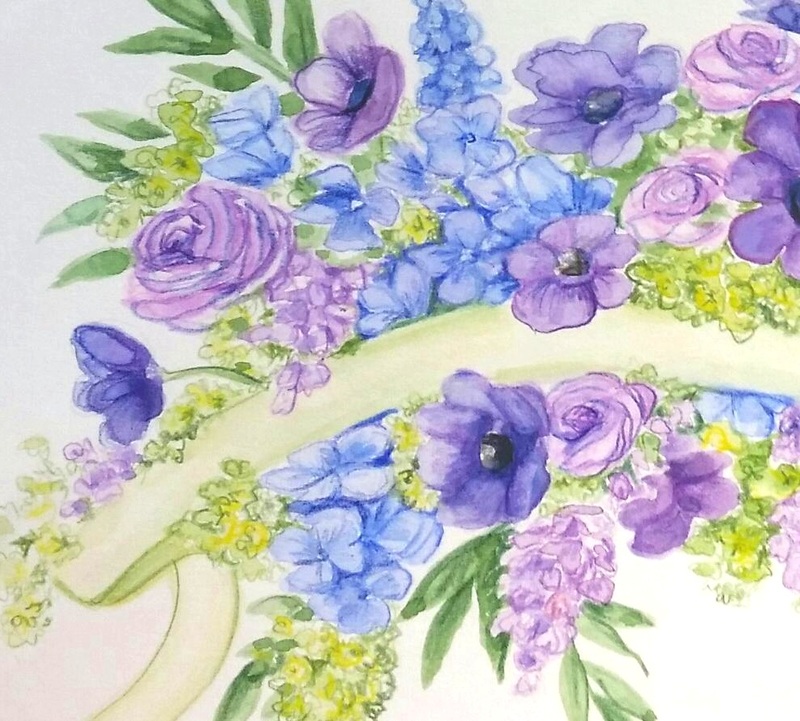 Creative clients choose us for custom designed, one-of-a-kind, hand-painted watercolor art. 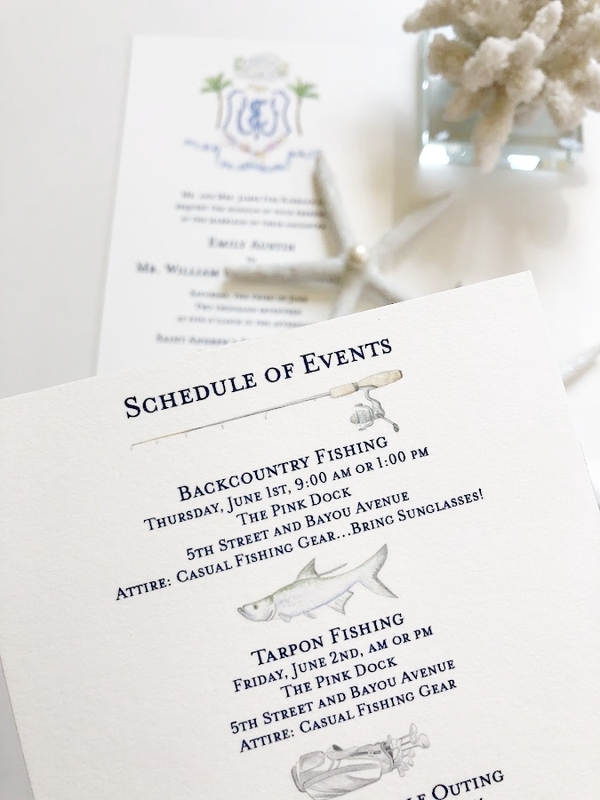 We love to collaborate with detail minded individuals, producing original illustrations for their special event. 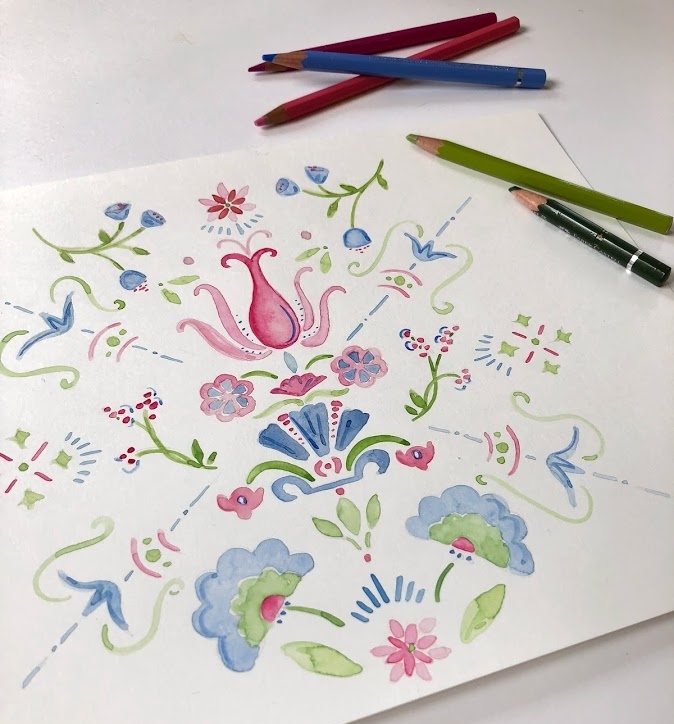 We paint artwork predominantly with watercolor pencil, which gives the combination of a soft, brushed appearance with the refinement of the pencil. 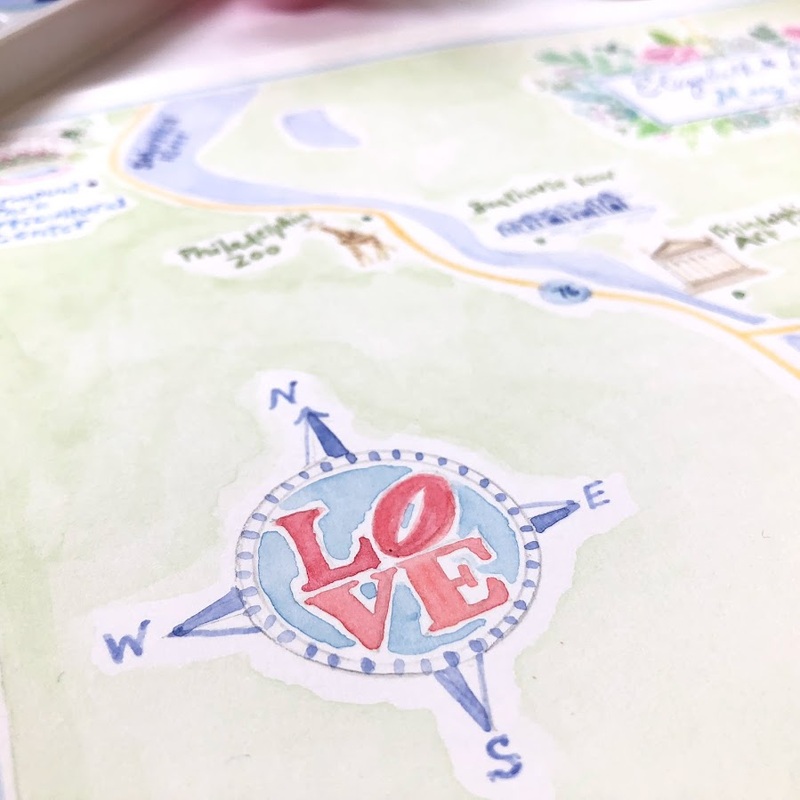 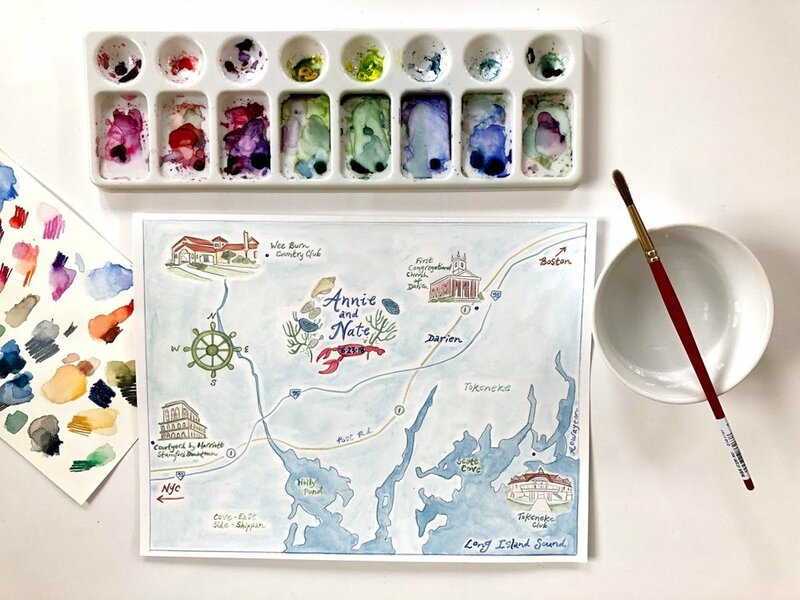 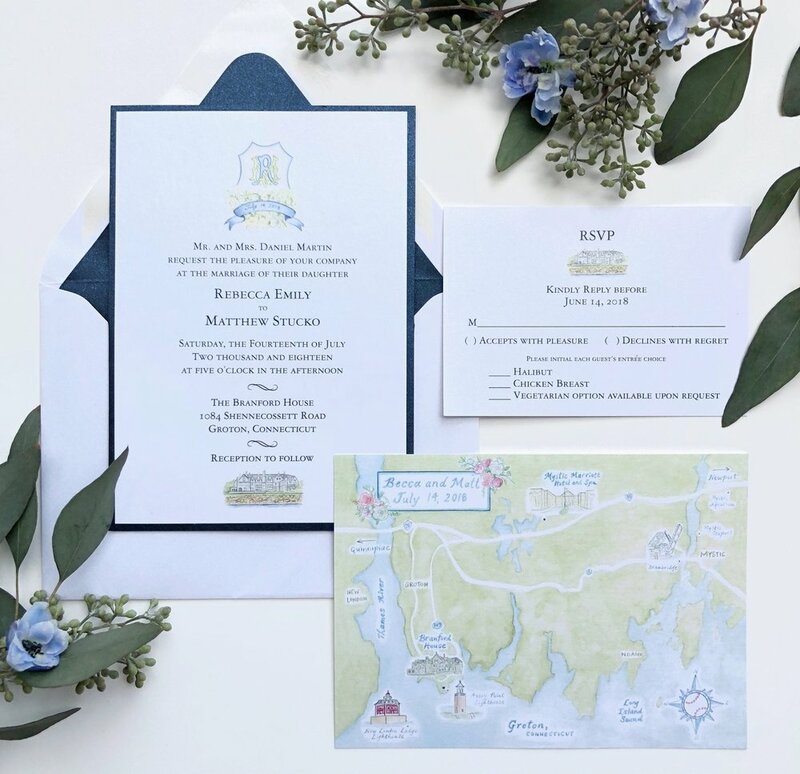 Incorporate these hand-crafted elements into a wedding invitation suite, including artwork for the Save the Date card, embellished wedding crest, custom map, menu card, ceremony program, pet portrait, thank you notes and much more. 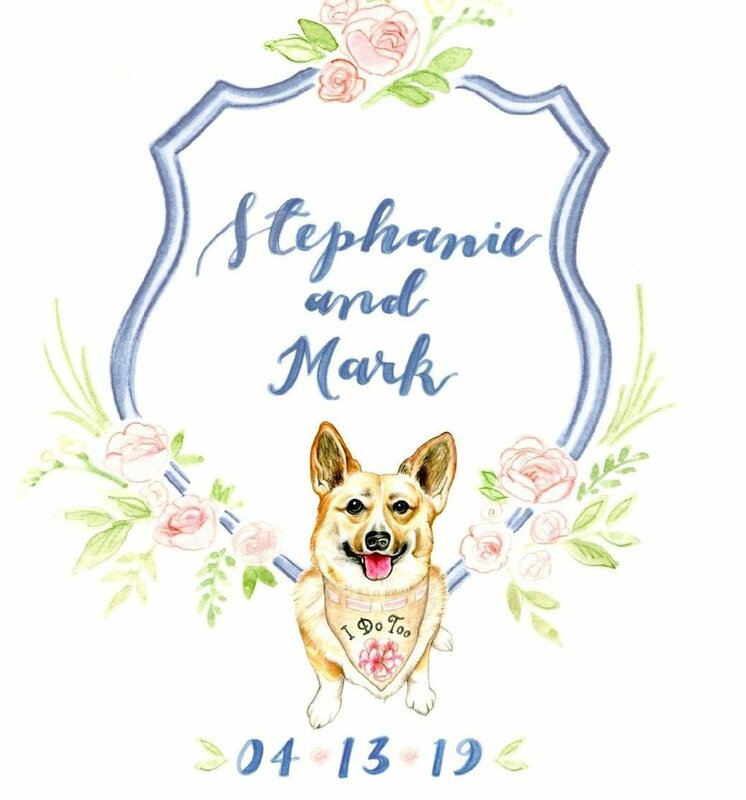 Make your guests swoon with this beautiful glimpse into your big day!